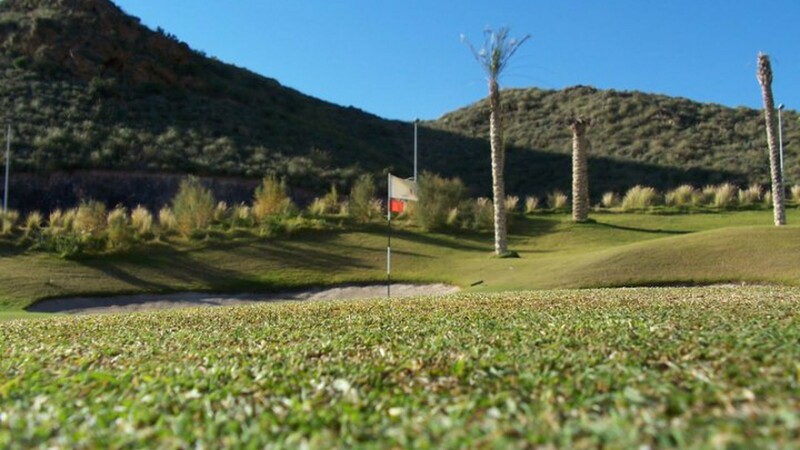 Aguilon Golf offers a unique experience for golfers of all levels; the verdant color of the fairways and greens contrasts spectacularly against the backdrop of the hillsides of the Sierra Aguilón in this well designed course that integrates perfectly into its natural environment. 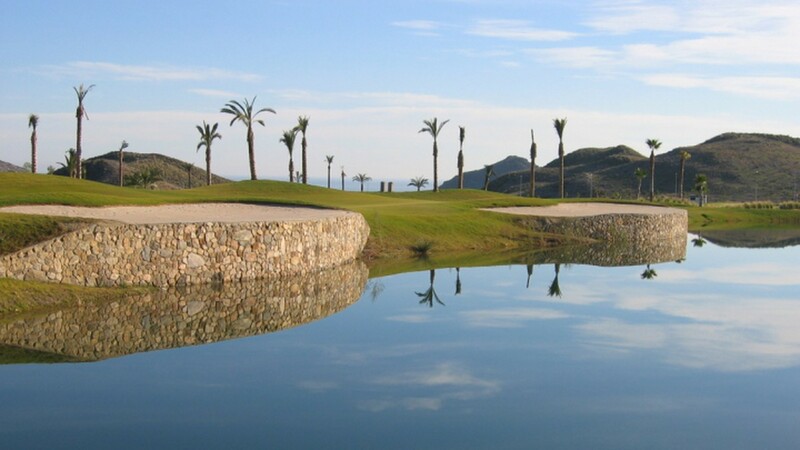 The course incorporates challenging holes with more than 100 bunkers, 6 big lakes and number of natural ravines. 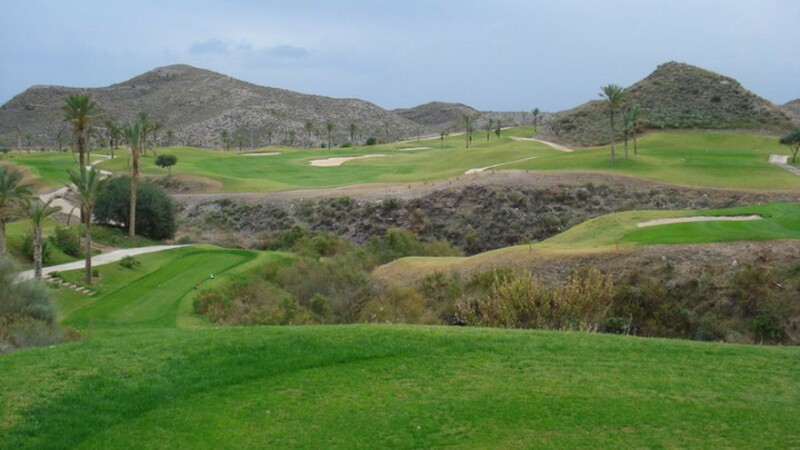 The positioning of the tees completely changes the difficulty of the course. 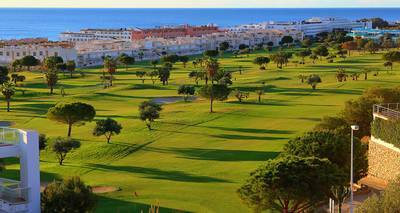 Better players and professional playing from the longer (white) tees will find the course very challenging while higher handicap players playing the shorter tees will find the course more forgiving. 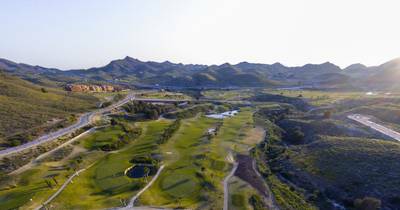 The signature hole, although not the only one, is probably the Par 5 14th, with 454 meters from Yellow, where the green sits on top of a wall. 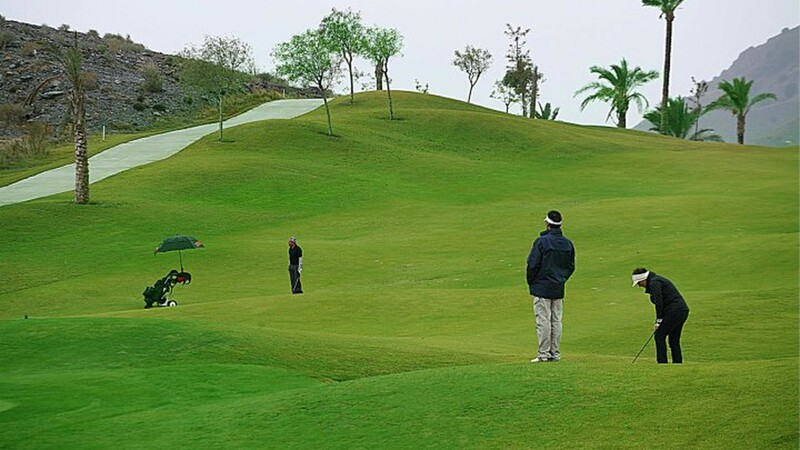 A buggy is a must at Aguilon golf course.